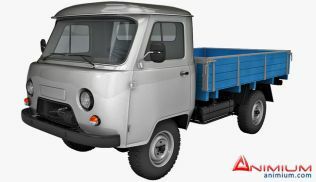 Midpoly, realistic 3d model of UAZ 452d truck. 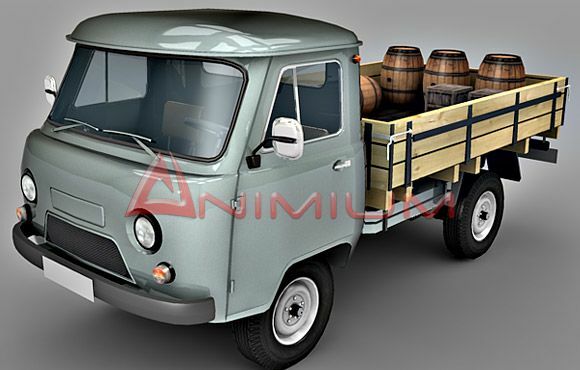 Comes with props like crates, barrels and wooden logs as cargo. 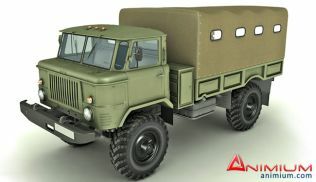 Also included different carrier style and tent. 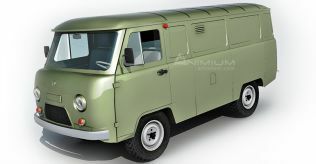 Can be used as domestic vehicle or military vehicle. 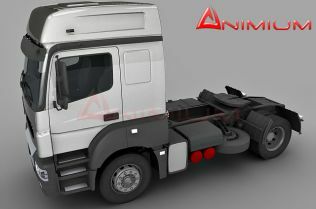 Accurately scaled model comes with textures and materials for 3ds max 2009. All objects are separate and pivots set, can be rigged and animate.